It was selected “Diapason Decouverte prize” in France, “The best disque” by Record Geijyutsu (Art of Disque) and the ASAHI Newspaper. 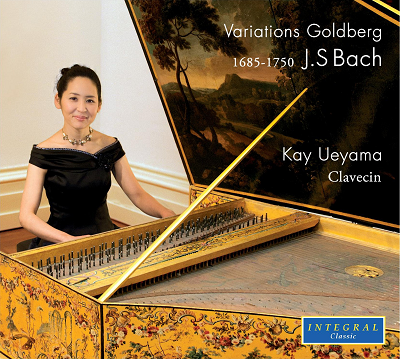 You can listen to Bach here. You can also buy from Amazon in your country! It was selected as a “Silver Prize” by Record Geijyutsu (Art of Disque). 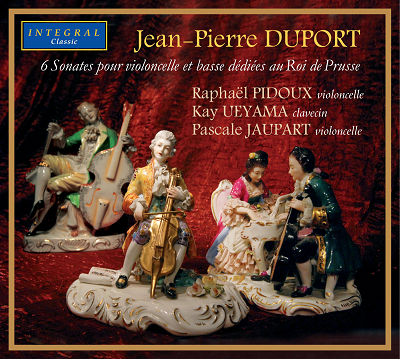 You can listen to Duport here! You can buy in your country!